When those miles get tough, these gels will help to power you through. All of the winners were released within the last year and some are just making their way into stores nationwide this month. We’re also dishing up bonus info on some of the biggest trends we’re seeing in sports nutrition. 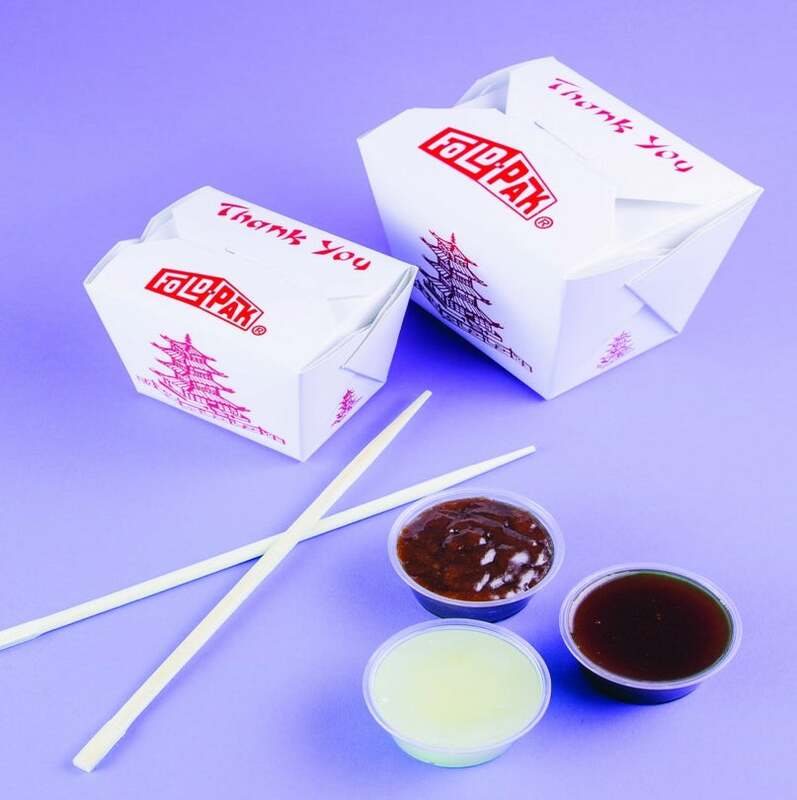 Now it’s just a matter of finding a match for your taste buds and reaping the benefits on the run. Takeaway: Gu is a tried-and-true go-to for many runners, so you can rely on dependable energy. 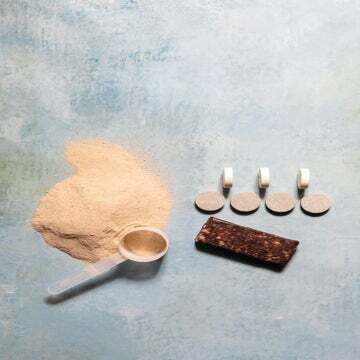 Each 100-calorie packet has carbs for energy, sodium for electrolyte balance and amino acids to reduce mental fatigue and muscle damage—plus 20mg of caffeine for a little extra boost. Taste: Sometimes we need a break from sweet, fruity flavors, and this new fresh take on gel is a palate pleaser. It’s a delicate balance of mint and cukes. Timing: Take one packet 5 minutes beforehand and every 45 minutes (along with hydration) during long runs. 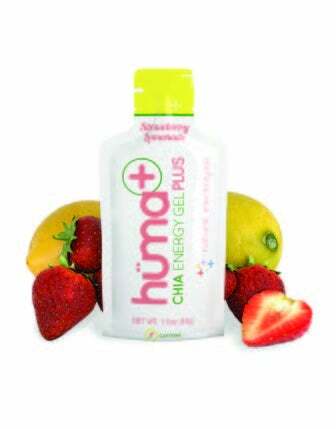 Takeaway: Huma originally came out with gels that are a combo of real fruit and chia seeds. 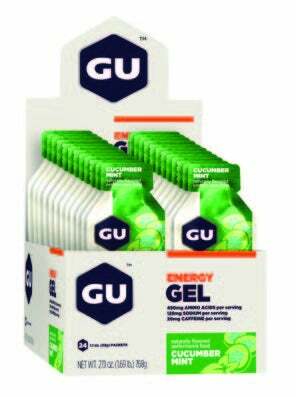 Now the second generation of gels offers added electrolytes from sea salt and coconut water. Taste: This is surprisingly sweet and tart like real strawberry lemonade. The ground chia seeds give the gel a little texture, and there is 25mg of caffeine. Timing: Down one packet 15 minutes before a run and then every 30–45 minutes with water. Takeaway: This 30-year-old brand continually comes up with new products other than bars, and this “gel” delivers a welcome dose of real fruit. 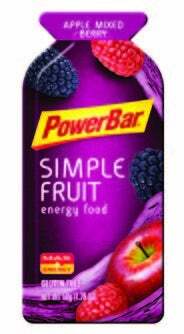 Taste: This is basically a kind of jam/smoothie in a gel-sized packet, or you could think of it as flavored applesauce. Timing: The 100-calorie packet will give you a final boost pre-race as well as fuel long miles. More and more companies are shying away from fuel that’s laden with crazy-sounding chemicals. 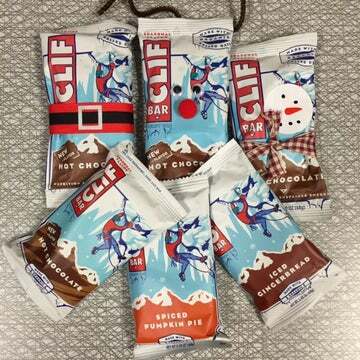 Clif Bar came out with real-food packets (with bases like sweet potato and tomato) last year that are a cross between a gel and one of those smoothie pouches that toddlers love. This year Clif Organic Energy Food Oatmeal ($2.99, clifbar.com) gives you the added option of squeezing it into a bowl and nuking it for a warm, pre-race breakfast. Want to read up on the other category winners? Check out our winning picks for bars and chews.